This issue notes that Henry G. Schwenk and A. D. Fetterolf were involved in a railway accident. Independent, Providence, "Providence Independent, V. 5, Thursday, March 18, 1880, [Whole Number: 249]" (1880). 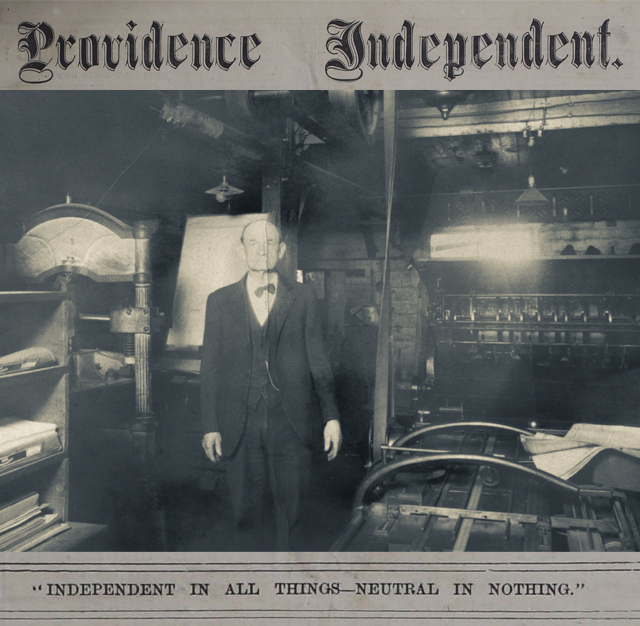 Providence Independent Newspaper, 1875-1898. 137.